Botanique has been building brand for over 25 years continuously. 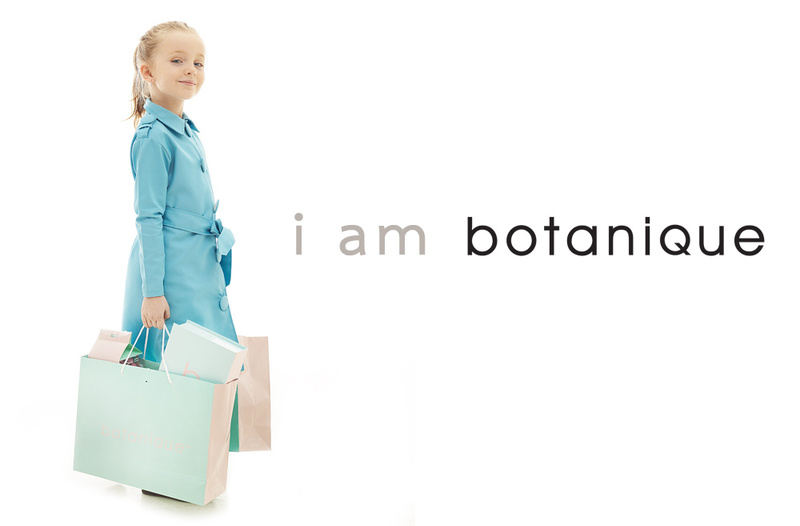 To support our branding policy , Botanique has been expanding the distribution channels through our own brand stores; Botanique Shops. We plan to open Botanique Shops all over the world. We do believe that our brand will affirm us the image and high standard quality.